Perseverance is defined as "steady persistence in a course of action, a purpose, a state, etc., especially in spite of difficulties, obstacles, or discouragement." 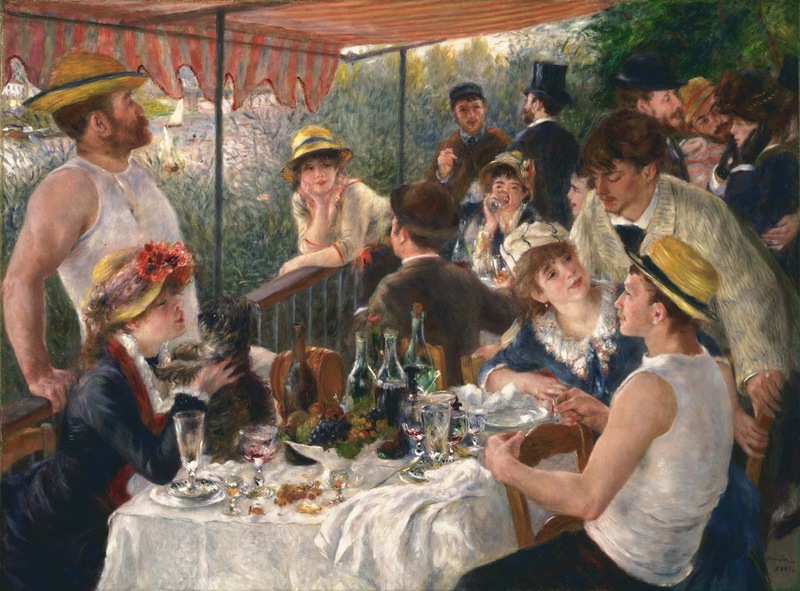 (from Dictionary.com) On Thursday last week, I posted a video that showed artist Pierre-Auguste Renoir who managed to paint after developing rheumatoid arthritis. It is amazing what individuals with handicaps manage to do by persevering! I'd also like to suggest Murderball [DVD 796.333 MUR], a documentary film about wheelchair athletes. These and many others are available to inspire you to overcome whatever obstacles come your way! Painter, Pierre-Auguste Renoir, was born on this day in 1841. In his later life, Renoir developed rheumatoid arthritis, which resulted in limited mobility and deformities of his hands. Renoir worked in spite of these limitations, and despite the fact that he had to have an assistant put a paint brush in his hand! 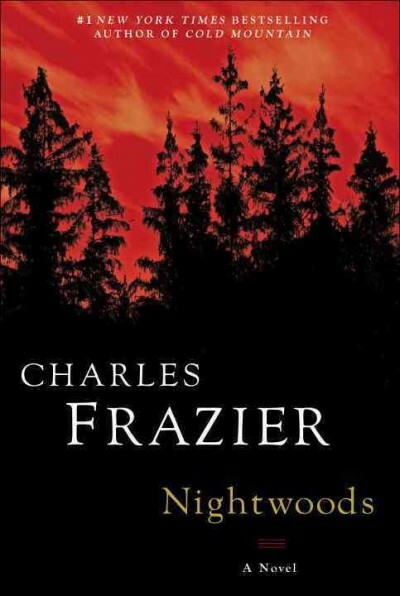 Nightwoods by Charles Frazier [F FRA, AB/CD FRA, and ebook]. Luce inherits her murdered sister’s troubled twins, but the coming of the children changes everything. Her formerly comfortable and solitary life is changed in difficult, hopeful, and dangerous ways. 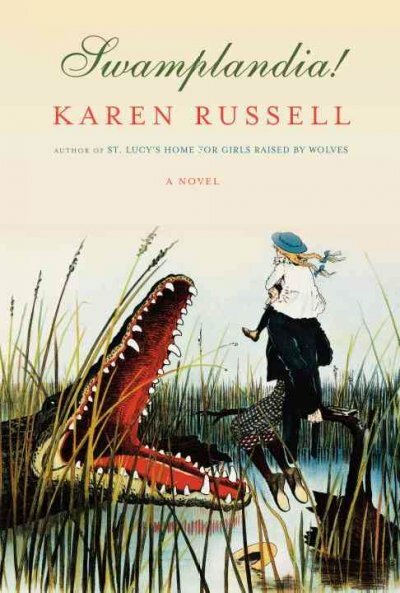 Swamplandia by Karen Russell [F RUS, AB/CD RUS, and ebook}. Thirteen-year-old Ava Bigtree has lived her entire life at Swamplandia!, an alligator theme park in the Florida Everglades. After Ava’s mother dies, the family is plunged into chaos; her father withdraws, her sister falls in love, her big brother, Kiwi, defects to a rival park called The World of Darkness. Ava sets out on a mission through the swamps to save them all. 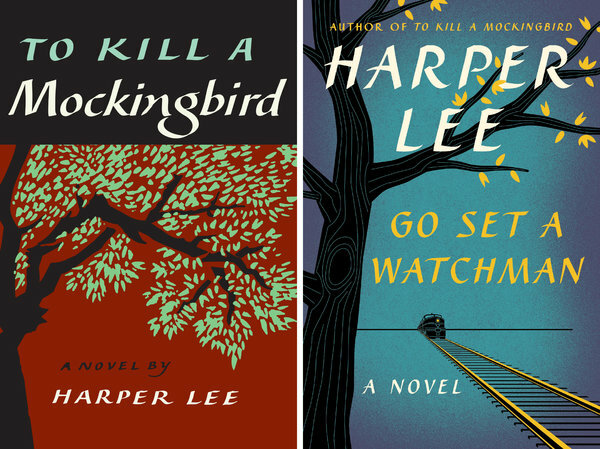 Last week saw the passing of Harper Lee at the age of 89. 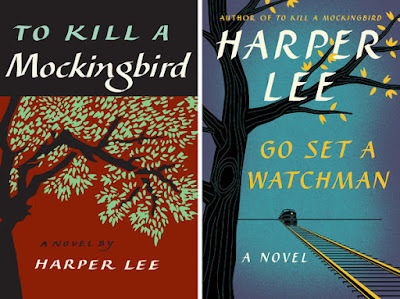 Lee is the author of the much-beloved modern classic, To Kill a Mockingbird [F LEE, AB/CD LEE, LP LEE, ebook, and DVD TO]. One can only hope that her passing does not mean her family, friends, and other interested parties will embark upon a money-grab with regard to the rights and ownership of the writer's works and estate. Poet Lawson Fusao Inada, at the age of four, was interned with his family in Colorado. He has written the experience into his poems. The National Park Service, Tule Lake, CA. Has some information and a PDF of poems from Inada's book, Legends from Camp. The following is a poem that appeared in World Literature Today, November 2014.
to all that barbed wire?" were to be "rounded up,"
Here's a PBS video about the Granada Relocation Center, also known as Amache, in Colorado. At Mainely Write, you're be greeted by Donna who is hosting the Round-Up and holding a between-times celebration. 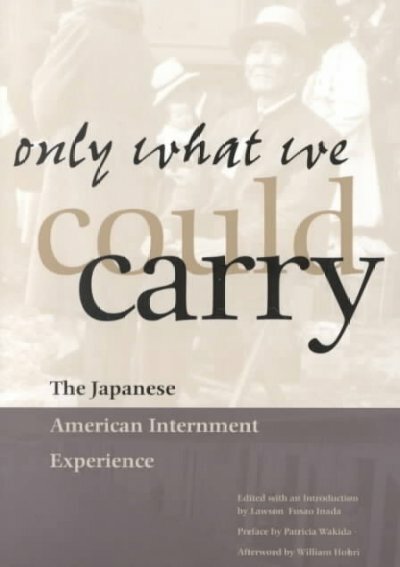 One of the more shameful episodes in American history was the internment, in the United States, of Japanese-Americans during World War II. On Tuesday, NPR published an article on the camp in Manzanar, and three photographers who recorded the place and its internees. Be sure to watch the video segment in the article. It tells the story of one of the photographers, Toyo Miyatake, and the lengths he went to to document history. 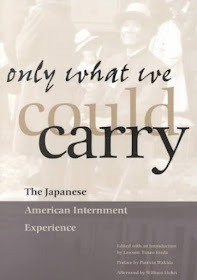 The Library of Congress has a collection of photos of what was referred to at the Manzanar Relocation Center; click here. This is a crazy week, so I'm not doing much in the way of posting. 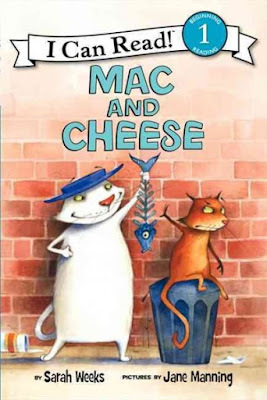 However, for today, I'm going to tell you about two discussable novels that book groups should enjoy. They're both a few years older than anything you'll find on the current bestseller list, which means it should be easy to get multiple copies from other libraries. 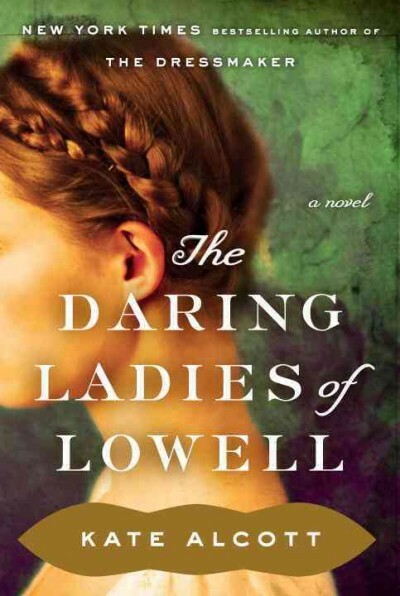 The Daring Ladies of Lowell by Kate Alcott. 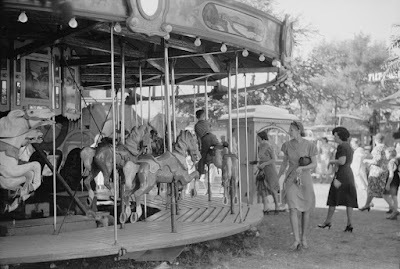 A little bit of local history, a little bit of romance, and a trial--what's not to like? Your book group may want to take an excursion down to Lowell for one of the mill tours. This is a bit cliche with its hidden beauty main character slowly emerging as a desirable woman, however, there's plenty to discuss about a hidden room and what the MC finds inside. 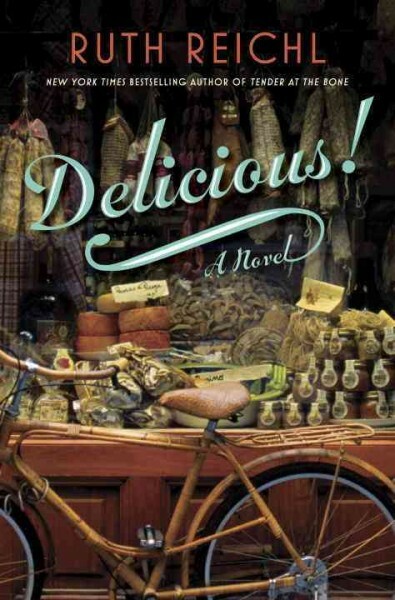 And books about food are always fun with a book group! I'll be back tomorrow with a few more. Who? Henry Wilson, was born on this date in 1812, in Farmington, New Hampshire and served as vice-president of the United States, under Ulysses S. Grant, from 1873 until his death in 1875 (November 22). This from the NH Historical Marker (0098) in Farmington: "Born...Jeremiah Jones Colbath, this self-educated farm boy changed his name when of age to Henry Wilson." I wonder what's the story behind that? The Library is closed today for the Presidents Day federal holiday. The History Channel has many short videos related to Presidents Day. There's sure to be something fascinating about the presidents that you never learned in elementary school! 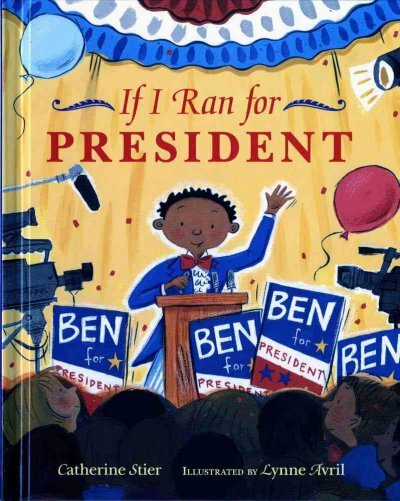 And, if your younger children have an interest in the Presidential race, then If I Ran For President by Catherine Stier [JP STI] would be a perfect introduction to the subject. Beginning next week, students in the fifty states will begin the final rounds of the Poetry Out Loud National Recitation Contest for 2016. The finals in our state, New Hampshire, will take place on March 21. 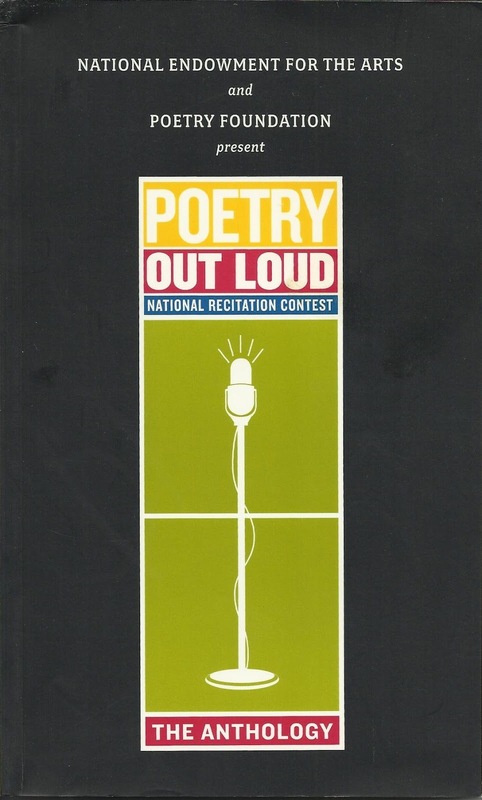 If you're wondering about the poems included in the contest, we have a copy of The Anthology: Poems for Poetry Out Loud: National Recitation Contest. Students must pick poems from the "more than 100 celebrated poems that are suitable for performance." The Anthology is also found here. The online pages also include additional sanctioned poems. Don't you wish you had written this? Read the rest here. Kimberley is this week's Round-Up host, she hangs out at Written Reflections! Sunday is Valentine's Day, so consider this fair warning--ONLY 2 DAYS LEFT TO GET A GIFT! When in doubt, there's always chocolate! Two decades ago you probably didn't have much choice in chocolates--there was milk chocolate and dark chocolate (white chocolate doesn't count) and that's about it. Today, you can't keep track of all the fabulous chocolates that are available. Even your local supermarket now carries "gourmet" varieties of chocolate. Have you ever thought about making your own gift of chocolate? 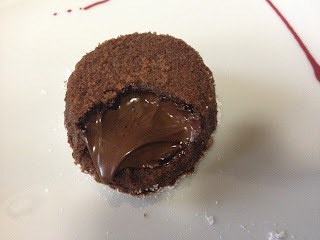 Do a Google search on "make your own chocolate truffles" and you'll come up with dozens of easy recipes! Or why restrict yourself to candy? There are chocolate cakes and cookies. Mason jars filled with hot chocolate mixes. You can even treat your Valentine to a Mexican dinner--homemade, of course--that includes chocolate. Again, search Google for "Mexican mole recipe." To learn more about chocolate, you can visit the Exploratorium's "The Sweet Lure of Chocolate," borrow Chocolate: A Bittersweet Saga of Dark and Light by Mort Rosenblum [641.3374 ROS], or, if you're adventurous in the kitchen, there's Chocolate on the Brain: Foolproof Recipes for Unrepentant Chocoholics by Kevin Mills [641.6374 MIL]. Actress Laura Dern was born on this day in 1967. She is the daughter of the actors Bruce Dern and Diane Ladd, so it's no surprise that she, too, excels at acting. Dern is known primarily for her roles in film but she has also made a name for herself in television as the star of Enlightened. She will be appearing in the new Twin Peaks, which is scheduled for 2017. 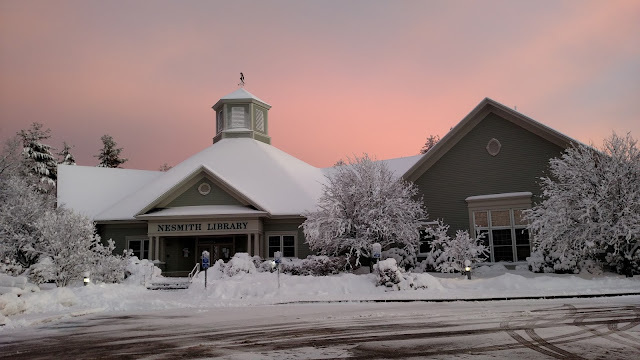 Last Friday, after the snowstorm ended, one of our town employees who was helping shovel out snapped the above photo as the sun was setting. Lovely. A lot of nature photography is being in the right place at the right time, but, there are some things you can learn to help get the best shot possible! That's where the Library comes in. With 100 Ways to take better Nature & Wildlife Photographs by Guy Edwardes [ebook], you can read about taking photos and actually take them on your smart phone. Ah, the wonders of the 21st century! 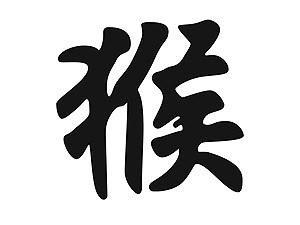 Today, February 8, is the Lunar New Year. It is celebrated in many Asian countries and in communities all over the world! To celebrate, we are holding a Chinese New Year celebration here at the Library on Saturday the 13th beginning at 1:00 pm. No registration is required. This program is for anyone interested in celebrating the Chinese New Year and learning about the history of the holiday. There will also be a demonstration of a Chinese Tea Ceremony, a concert of songs played on an Erhu (two-stringed, traditional instrument), and a traditional Lion Dance. Other activities will take place, and special Chinese treats will be served! 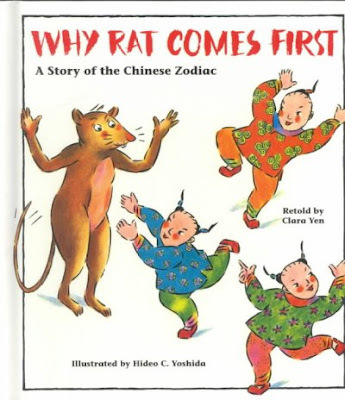 Information on the Chinese Zodiac can be found in Chinese Zodiac Animals by Sanmu Tang [J 133.5 TAN] or Why Rat Comes First: The Story of the Chinese Zodiac by Clara Yen [JP YEN]. Unless you're someone who is a big reader of poetry, if I were to ask you to name a black poet, you'd probably say, "Langston Hughes." 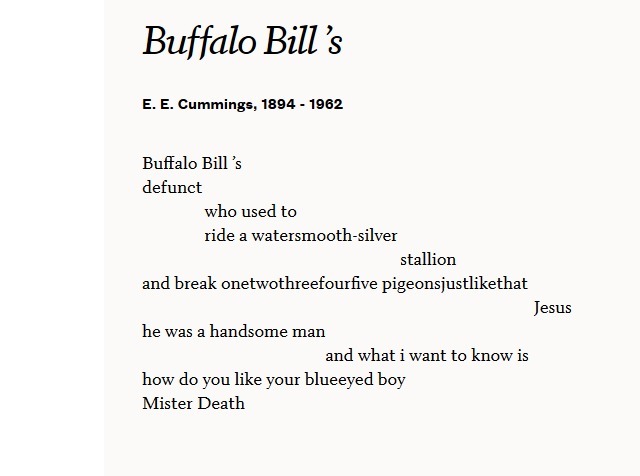 Hughes' poetry is accessible and his recognition is justified, so, for today, I'd like to offer this poem by Hughes that is short, provides a tiny history lesson, and, ultimately, is painful to read. Tricia will be hosting the Round-Up at The Miss Rumphius Effect. Photo by Arthur Rothstein (1939), courtesy Library of Congress. Tomorrow, Pride and Prejudice and Zombies will be released in theaters. It is based on the book by Seth Grahame-Smith, the full title of which is Pride and Prejudice and Zombies: The Classic Regency Romance--Now With Ultraviolent Zombie Mayhem! [F GRA, also ebook]. 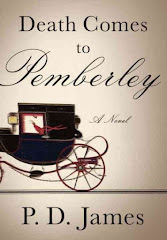 That book was based upon Jane Austen's classic, Pride and Prejudice [F AUS, AB/CD AUS]. There have been many filmed versions of the classic, as well as retellings and extensions of the basic book. Somehow, though, I think Jane Austen would have been most surprised by Pride and Prejudice and Zombies. Here's the U. S. trailer for the film (warning: if you're squeamish, please skip the trailer). 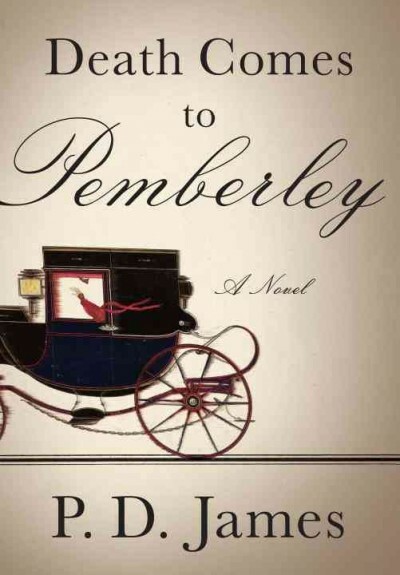 A few other, less gruesome, Pride and Prejudice related books are Longbourn by Jo Baker [F BAK, also ebook], which is a story of the kitchen staff at the Bennet family's estate, Ladies of Longbourn by Rebecca Ann Collins [ebook] about an imagined grandchild of Jane and Mr. Bingley, and Death Comes to Pemberley by P. D. James [F JAM, AB/CD JAM, ebook, and DVD DEA], in which Lydia's scoundrel husband, Mr. Wickham, is murdered (but not eaten by zombies)! If you're a regular reader of Kurious Kitty, you'll have come across a number of topics I visit over and over again. One of those topics is cheese. I love cheese. You might just say I'm addicted to cheese, but who can be addicted to a dairy food? Well, it turns out you can be addicted to cheese! The British newspaper, the Evening Standard, ran an article titled, "Cheese Triggers the Same Part of the Brain as Hard Drugs, Say Scientists." And today is the birthday of famed Hollywood Director, John Ford. Ford was born February 1, 1894. He started making movies in 1917 during the silent film era. 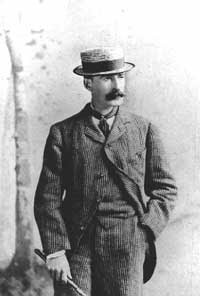 Ford won four Academy Awards. He passed away in 1973.